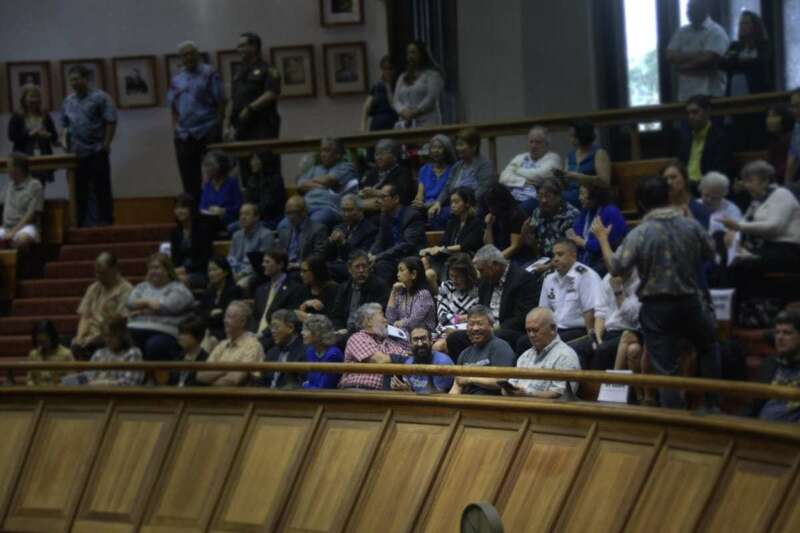 On Monday we attended the 2018 State of the State address at the Hawaii State Capitol. 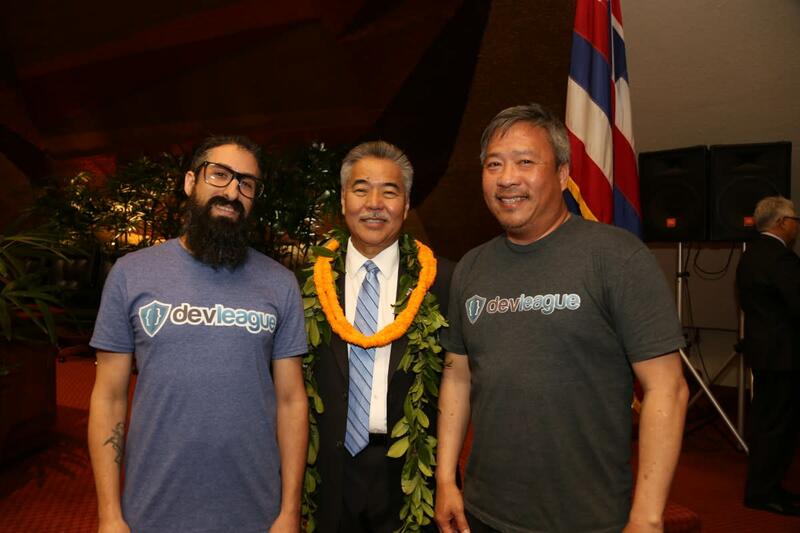 Our co-founders, Jason Sewell and Russel Cheng, received recognition from Governor Ige for their work with the Department of Education and private foundations. 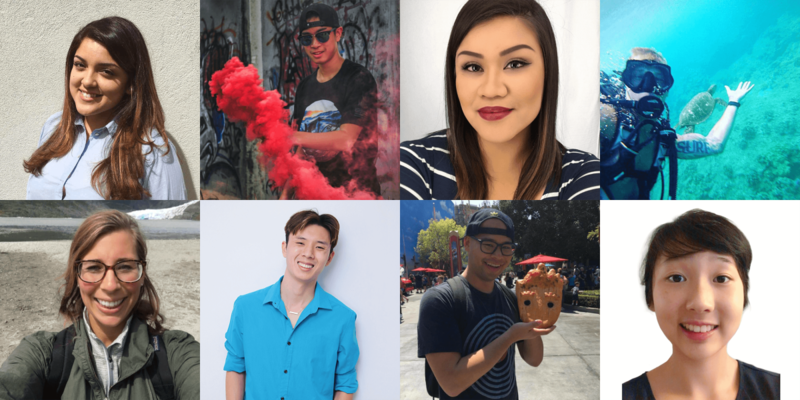 While our professional tracks focus on advanced technical training and skill development for adults, Jr. DevLeague focuses on bringing technical education to Hawaii youth and their teachers. The academic programs bring DevLeague’s skilled professionals into local Hawaii schools. Jr. DevLeague’s mission is to align student skills with workforce demand, giving students a head start on post-education careers in technology. Jr. DevLeague is also working to enable schools to self-support this kind of education by offering courses for teachers who want to learn to teach code. Visit jrdevleague.com to learn more. Watch the video above to see Gov. 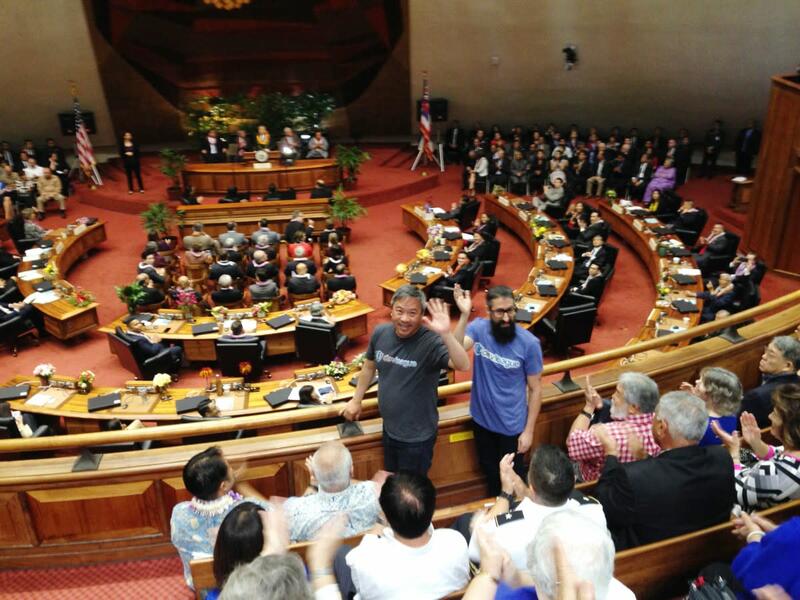 Ige recognize DevLeague and our co-founders pageant wave for the audience. We are inspired by and echo Gov. Ige’s call to action. 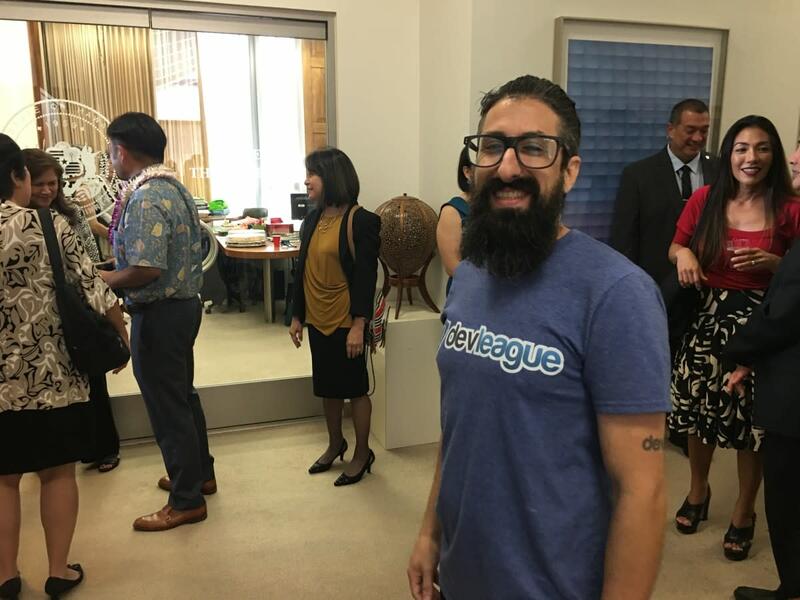 In a world where the education required to land a high quality job can feel out of reach, DevLeague is hyper focused on making skill development more attainable for both adults and our keiki. “We must prepare our young people for jobs in this sector and that means supporting STEM education, focusing on science, technology, engineering and math. The good news is that it is expanding at all levels.